For every woman entrepreneur and mother finding good quality childcare ranks high as a priority. The Government recognises this need and as a result has recently taken steps to help more families obtain tax-free childcare. The expectation is that more people, in particular, women will return to work. 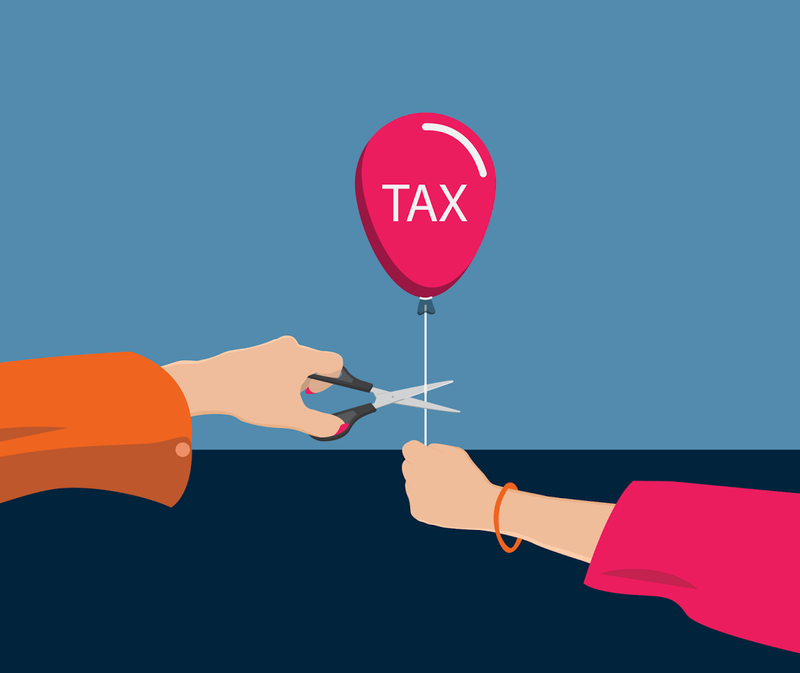 The tax authorities have already started rolling out the new tax-free childcare scheme that will benefit an estimated two million households by the end of the year. Chas Roy-Chowdhury is Head of Taxation at Association of Chartered Certified Accountants, ACCA, he says that “a lot of parents, if they get to know about it, will be able to take advantage of (the new scheme)”. Ease of access and qualifying requirements has also been a problem in the past. What has the government done to improve this? According to Roy-Chowdhury the new scheme “is supposed to be easier. It is obviously available to people in work, you can’t just get childcare if you’re at home, you need to be earning at least £115.00 a week and no more than £100,000 each per year, so it is actually much wider ranging, the whole scheme is actually more holistic and easier to access compared to what we’ve seen in the past”. At a time when women’s presence and influence in business is increasing, initiatives such as this certainly help to address the challenges faced by many women entrepreneurs. So what are the five main points to retain? Parents will be able to open an online account and contribute to cover the cost of childcare with a registered provider. This will be done through the government website, GOV.UK. Parents can apply for all children at the same time, from the moment the youngest child becomes eligible up to the age of 12. All eligible parents will be able to join the scheme by the end of 2017. This is what gives this scheme its name. Most people pay 20% tax and the government will top up the account with 20% of childcare costs up to a total of £10,000 – the equivalent of up to £2,000 support per child per year (or £4,000 for disabled children). Under the new scheme, self-employed parents will be able to get support with childcare costs. Under the old Employer-Supported Childcare scheme self-employed parents were not eligible for help. To support newly self-employed parents, the government is introducing a ‘start-up’ period. During this, self-employed parents won’t have to earn the minimum income level. The scheme is also available to parents on paid sick leave and paid and unpaid statutory maternity, paternity and adoption leave. To qualify, parents will have to be in work earning a minimum of £115.00 per week up to a maximum of £100,000 each per year. The scheme is designed to be flexible in order to cover different circumstances. The account is flexible and not just exclusive to parents. Other relatives, such as grandparents, can also contribute. Furthermore, if circumstances change parents can withdraw the money they have contributed. The government will then withdraw its contribution too.